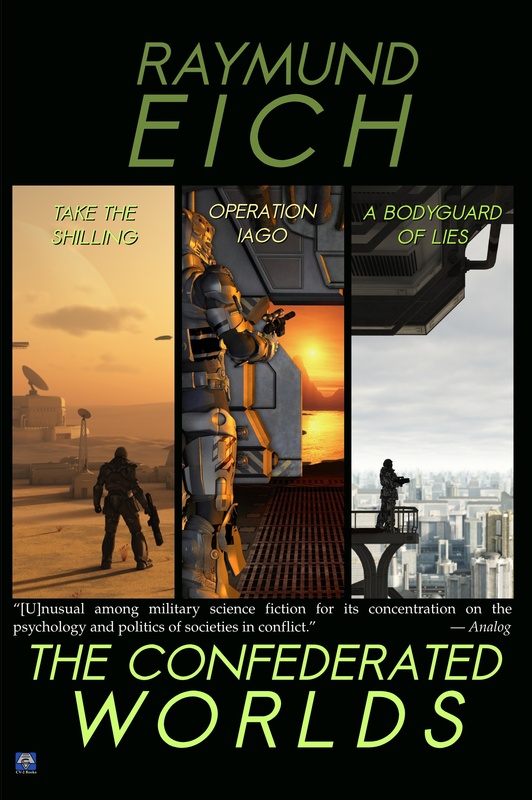 The Confederated Worlds lost the war. Can Lt. Tomas Neumann win the peace? By the terms of the peace treaty, the citizens of the planet Arden will vote to stay in the Confederated Worlds or join the victorious Progressive Republic. 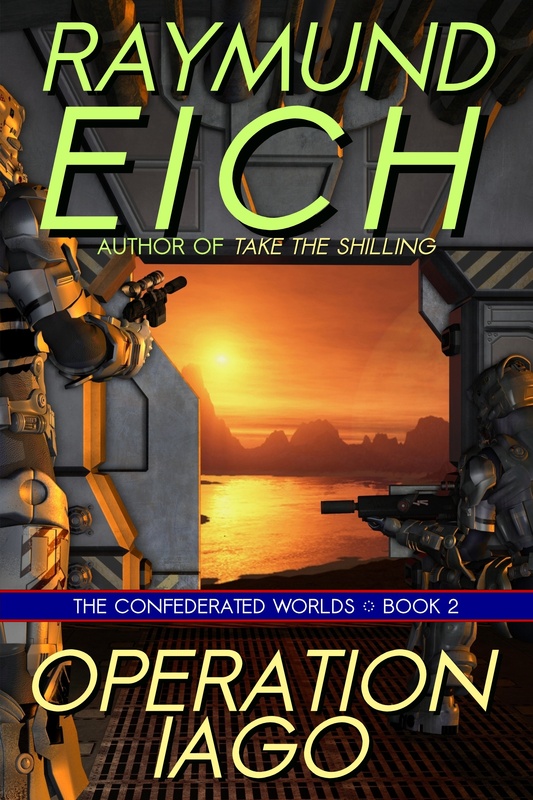 Newly-minted Lieutenant Tomas Neumann leads his overstretched and demoralized Confederated Worlds Ground Force platoon in a mission that pushes men and machines to their limits, against elusive, deceptive foes out to tilt Arden to the Progressive Republic—and turn the Confederated Worlds against itself. 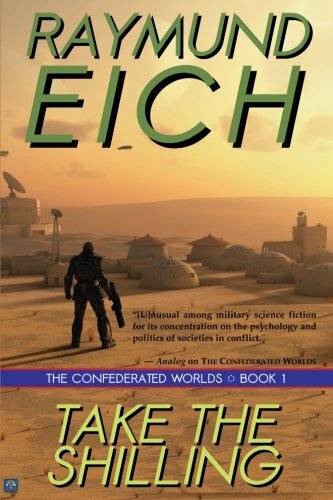 "Military science fiction [concentrating] on the psychology and politics of societies in conflict." 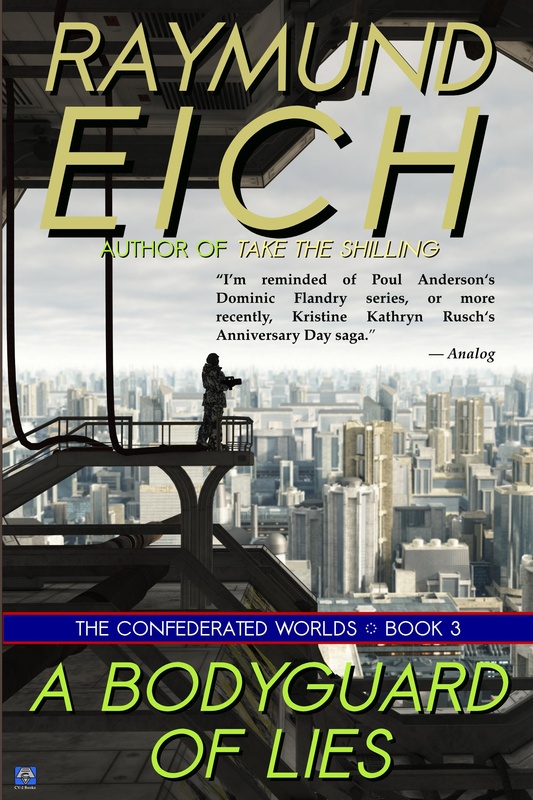 Other Books in "The Confederated Worlds"